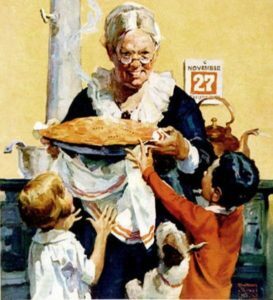 Happy Thanksgiving from the Art Talk’n Gang and Norman Rockwell! What did you have for dessert? Were you as excited as these kids?